The All About Baby Expo is this weekend! 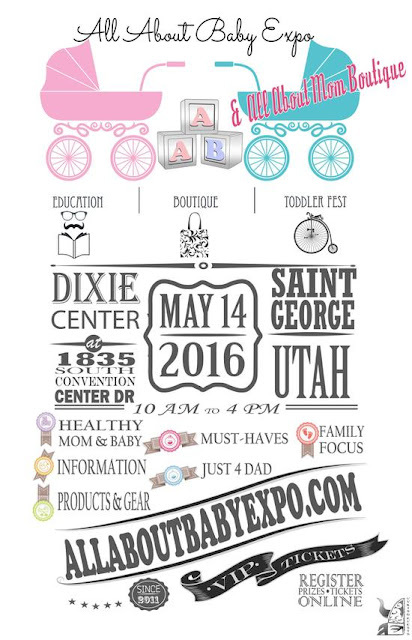 There will be shopping, education and fun for you and your baby! This seems like the perfect time to have this expo since it seems like so many people are pregnant right now!